The addition of air, gas and vapor certification allows for the Farris 3800L with PCM control to be ASME Code stamped for use in both compressible and non-compressible services. 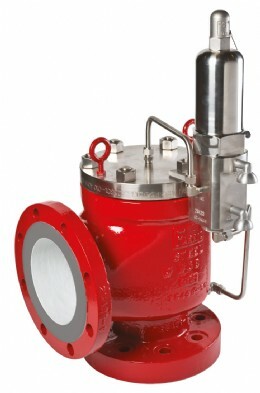 The availability of a pilot operated relief valve certified for both compressible and non-compressible services provides for an attractive option in applications that can experience two-phase flow. Operators typically have to choose between using a liquid or vapor certified pressure relief valve which will generally only perform properly under one type of service fluid. The 3800L with PCM control offers plant operators greater assurance that the relief valve will operated as intended during an overpressure situation in both compressible and non-compressible services. When the 3800L is used for more than one fluid type or for two phase flow applications, the nameplate may be marked with both an air and liquid certified capacity and ASME Code Stamped. There is no change in the overall valve design or spring selection. 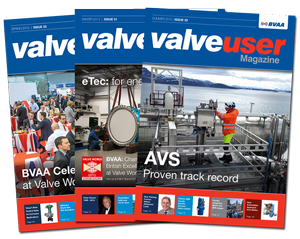 Valve opening pressure remains within ASME Code tolerances regardless of the relieving fluid condition. To learn more about Farris’ 3800L with PCM control product offering, please visit our website. ‘VALVE USERS’ - BEWARE IMITATION PRODUCTS!